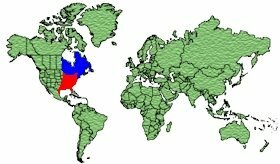 From Manitoba, west coast of Hudson Bay, Labrador and Newfoundland south to the Great Lakes area, Iowa, Illinois, Ohio to North Carolina. Winter eastwards to Nova Scotia, south to the gulf coast and Florida and west to Texas. The male has a Blackish crown, the feathers having Buff coloured edges. The remainder of the head and neck is light Brown and Black streaks. A dark stripe runs through the eye. 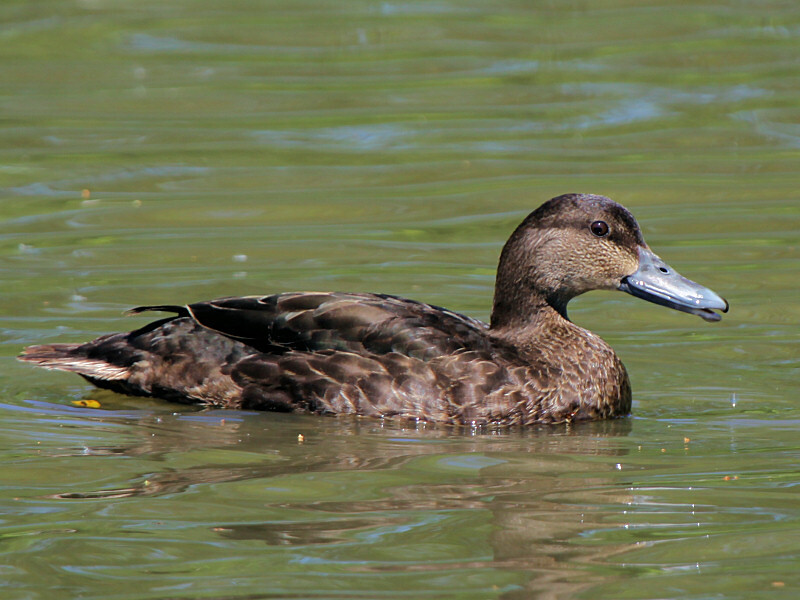 The rest of the body is covered with dark Brown feathers which again have Buff coloured edges. The speculum is Purple-Blue between two Black bands with a thin White band below the lowest Black band. The underwing is White with Grey flight feathers. The bill is Yellow-Olive with a Black nail and nostrils. The legs and feet are Red. 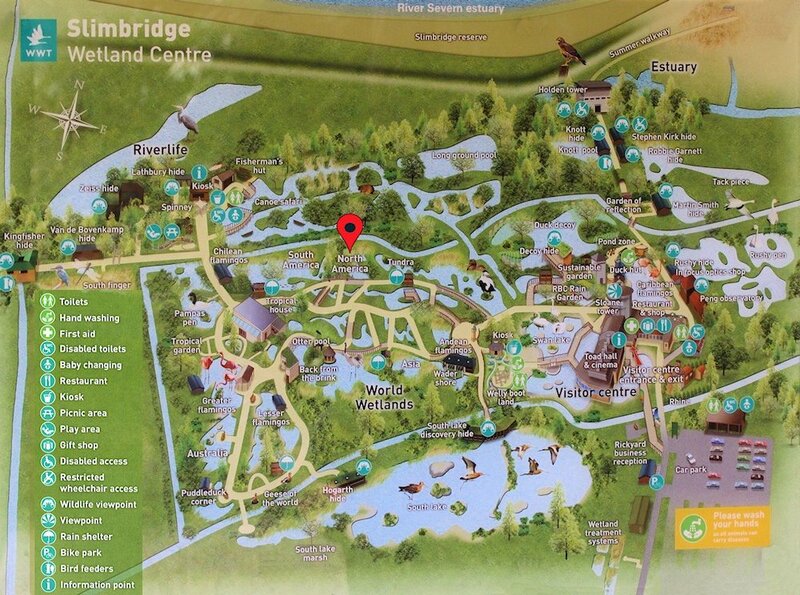 In eclipse plumage, the male has a greyer head and neck which is less streaky and a dull green bill. 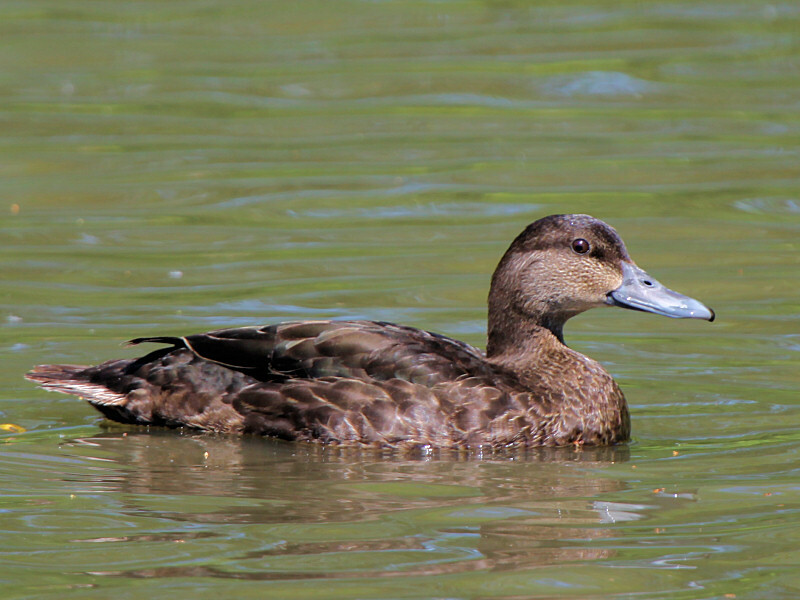 The female is similar in appearence to the eclipse male and has an Olive-Green and Black mottled bill. The legs and feet are either Greenish Yellow or dull Orange. Wetlands, Marshes, Lakes, Ponds, and Rivers of North America. Leaves, Rushes, Vegetable Matter, Seeds. They also cosume small ammounts of Grasshoppers, Worms, small Crabs and Shrimp. 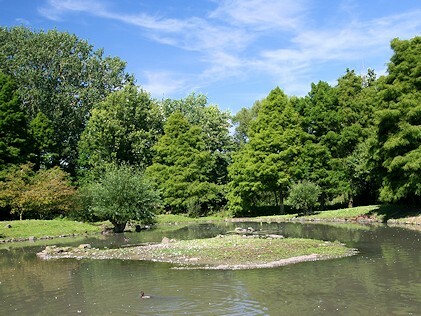 They build in vegetation, grasses or use old nests, suitable hollows or holes. Average size: 58mm x 40mm. 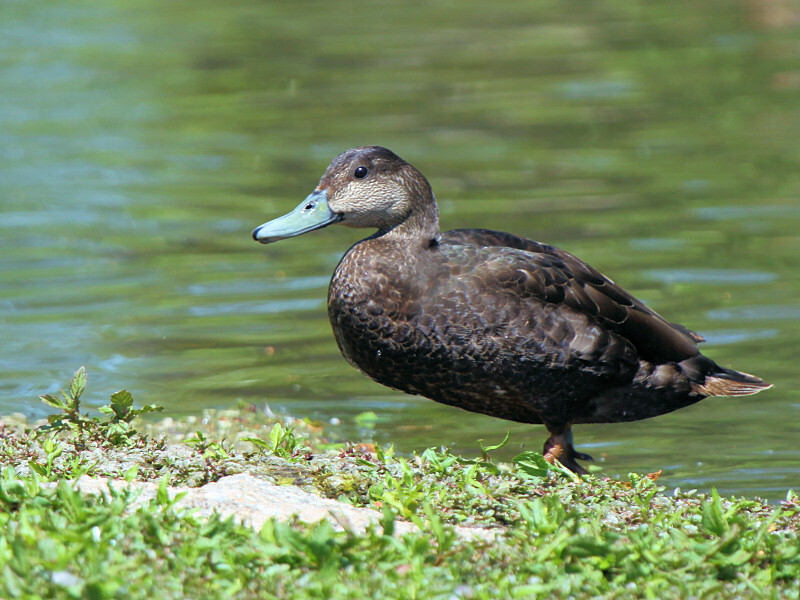 The American Black Duck is a large dabbling duck. 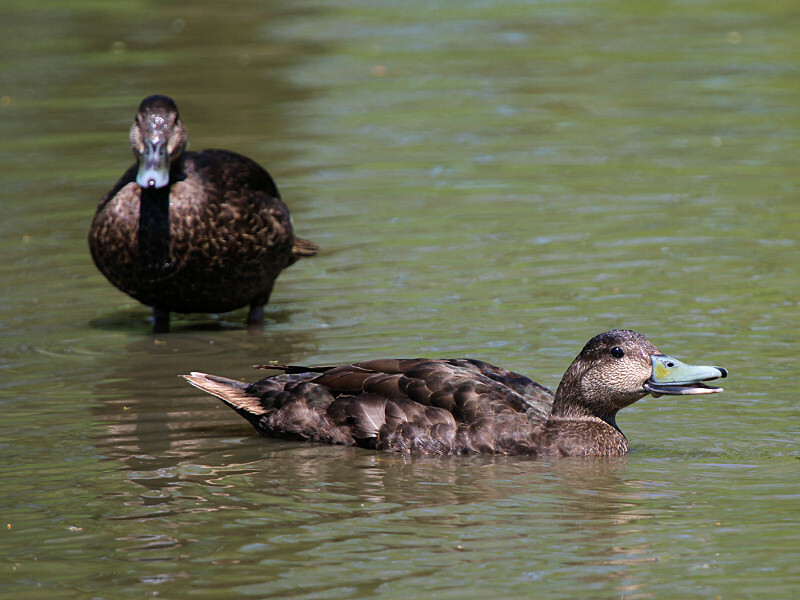 American Black Ducks are similar to Mallards in size resembling the female Mallard, although the American Black Duck's plumage is darker. 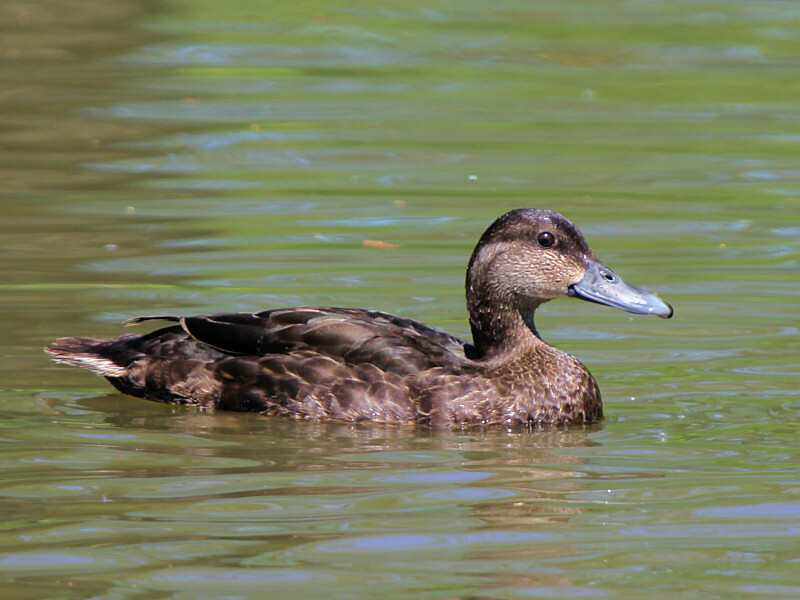 In flight, the American Black Duck's white underwings can be seen in contrast to the dark brown body. The behaviour and voice are the same as for the Mallard drake. 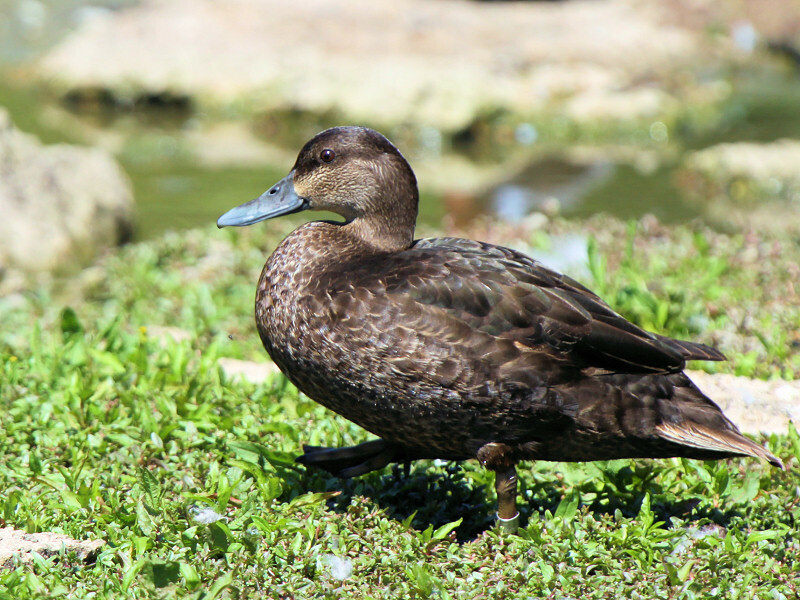 American Black Ducks interbreed regularly and extensively with Mallards, to which they are closely related.